Description: One week… one week… and it'll be the unluckiest week of your life! 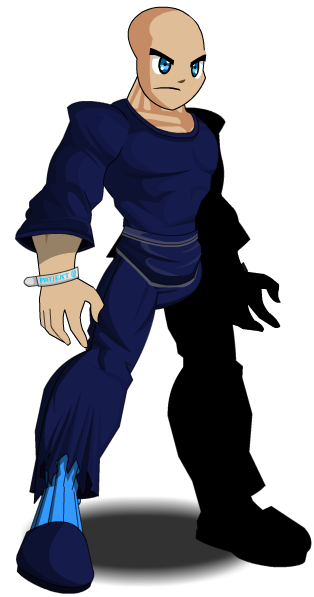 Clothes are Color Custom to Base Color. Socks are Color Custom to Trim Color. Thanks to loveyloveloveJB and 1c3 r3b0rn.